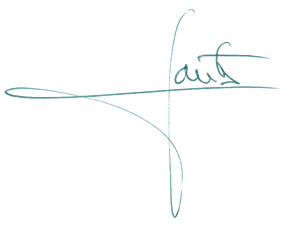 Welcome to this dissemination space which I hope allows me to contact patients and colleagues alike in a more dynamic way, as well as to disclose surgeries to everyone without the need of being a doctor. It is an exciting time for localized prostate cancer because the change has begun. 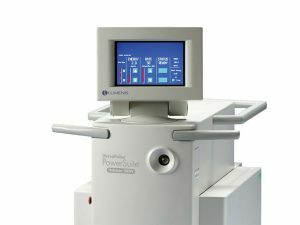 The Holmium laser has achieved an important role in the applications to urological diseases, mainly due to its unique functionalities. It is a versatile tool that can fragment all types of calculations and possesses the ability to cut, coagulate and ablate soft tissue. 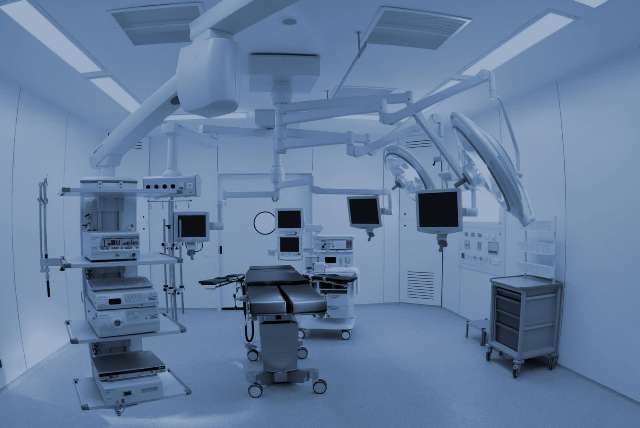 These features make it particularly useful for use in many surgical applications, especially for endoscopic surgeries, since the laser is transmitted through quartz silica fibers. The Holmium laser is a pulsed laser whose action mechanism is photovaporization. It produces very high temperatures at the cellular level (above 100ºC) causing the vaporization of the water and therefore the tissue vaporization. There are several models of the Holmium laser designed according to their applications, which are classified according to the maximum power they develop. The laser that addresses all possible applications is the Holmium VersaPulse® PowerSuiteTM 100 W laser, whose characteristics are as follows: the pulse energy is between 0.2 and 4 Joules, the frequency between 5-50 Hz, the power between 0 and 100 W, and the pulse duration is limited to a maximum of 600 μs. In order to vaporize the water (skin, fabric), the laser energy must be produced with sufficient intensity, in order to reach temperatures above the boiling point and fast enough, in order to prevent energy losses through the thermal conduction . The Holmium laser is a solid-state laser whose active medium is the chemical element of rare earths: "Holmium (Ho)", which is inside a YAG crystal, composed of the elements Ytrio-Aluminum-Granate . The diffusion of the thermal energy produced with the Holmium Laser is minimal, because the laser pulse duration does not exceed 600 μsec. (0.60 ms), and the estimation of the thermal relaxation time for the soft tissue, is about 310 ms. It operates with a wavelength of 2100 nm (Fig. 2), which falls near the infrared region of the electromagnetic spectrum, its optical absorption coefficient in water is high (Fig. 3), therefore, being composed The tissue almost entirely by water, the holmium wavelength is significantly absorbed in this medium. Most of the energy of the holmium is absorbed superficially, leading to a superficial cut or ablation, which avoids the risk of thermal injury of the adjacent tissue. The thermal coagulation zone is between 0.5 and 1.0 mm, which is sufficient to achieve satisfactory hemostasis. The use of Holmium laser has become the safest and most effective treatment to tackle a tremendously common illness nowadays, prostate hypertrophy. 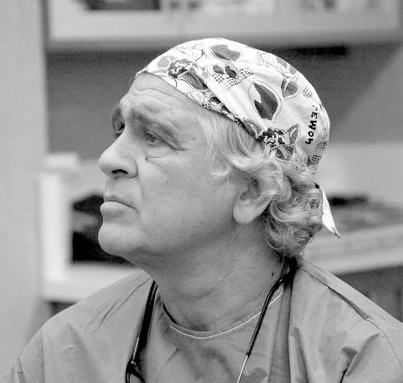 Dr. Alfonso Santos García Vaquero is the pioneer in Holmium laser prostatic enucleation in Spain, also being trainer in mentioned procedure in the urological centres which use it in the country.